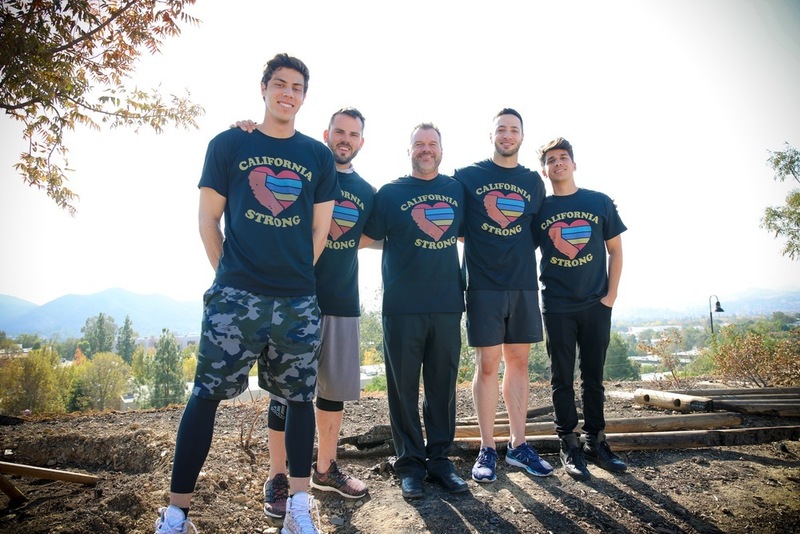 California Strong is proud to partner with the Southeast Ventura County YMCA, ensuring 100% of the proceeds from every donation are given to families in need in California. By partnering with the YMCA, 100% of your donation is tax deductible. In addition, we will leverage our reach with YMCA's throughout the state to strengthen every community in California. Proceeds from this campaign will not only support those affected in our hometown, but ALL communities affected throughout the state.